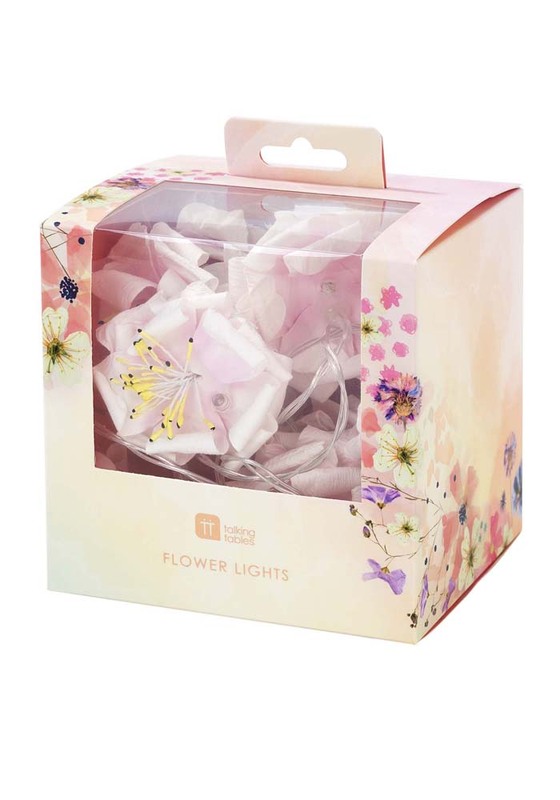 Every day can be a flower day – no special occasion required! 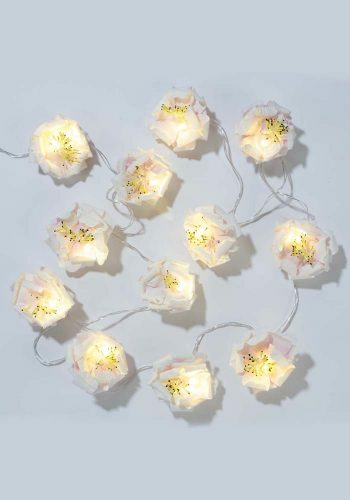 These lovely LED flower lights are perfect for brightening up any occasion – hen do, wedding reception, tea party or more! These string lights are 2m (6.5ft) in length and features 12 LED lights.